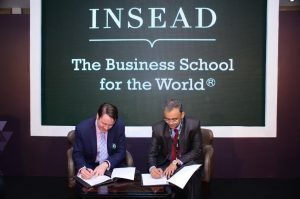 New Delhi: Times Centre for Learning Ltd. and INSEAD one of the world’s leading business school, on Wednesday signed a MoU, to launch an executive education programs in India. As a first step in this endeavour, both sides signed a memorandum of understanding (MoU) setting out the broad outlines of a partnership arrangement. 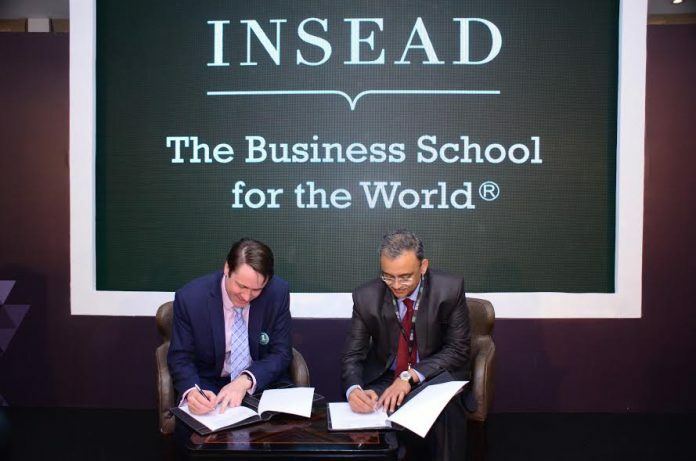 Under the MoU, the reputed organisations will bring to India, for the first time, INSEAD’s flagship Blue Ocean Strategy program. 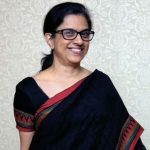 The idea behind the program is to enable top management executives in India to discover strategic moves, use ‘value innovation’ concepts to create powerful leaps in value for both their organisations and their customers that render rivals obsolete and unleash new demand. This partnership will also see INSEAD and TCLL design and develop a long-term program for Leaders of family businesses in India. Talking about the association, Mr, Jukka Majanen, Director – Corporate Partnershipsat INSEAD said, “Our partnership comes from the vision for the future of Indian businesses where there is an increasing emphasis on elements of business and innovation strategies that take one ahead in a fast changing, and competitive global scenario”. He further added, “Blue Ocean Strategy was originally conceptualized by INSEAD professors based on over a decade of research. 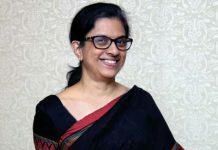 Through this first of a kind executive programme in India, participants will learn how to create uncontested market space – their own blue ocean. It challenges everything you thought you knew about strategic success and provides a systematic and practical approach to making the competition irrelevant”. The Blue Ocean Strategy program, which is targeted at senior executives, business owners, and executives from mid- to upper-level management, will be an intensive 3-day programme that would feature a mix of lectures, discussions, case analysis and simulation exercise. The Family Business Program will be focused on individuals with at least 3-5 years of experience in running family businesses and give participants the opportunity to study at INSEAD campuses in Singapore and France.